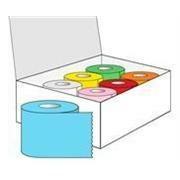 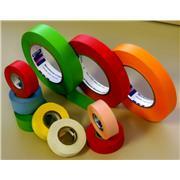 Various sizes available Multiple color choices Ideal for color coding, versatile Shamrock Labeling Tape accepts handwritten notations or can be imprinted to your specifications. 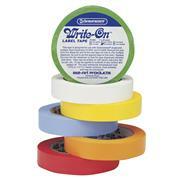 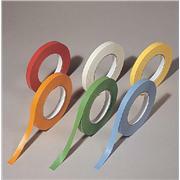 Tape sticks tightly, leaves no residue and can be transferred from surface to surface. 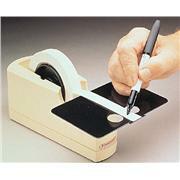 …marker Stick to most surfaces including glass, plastic, and metal Repositionable, clean removable adhesive system which leaves no residue Perforations can be left together to create larger pieces when needed. 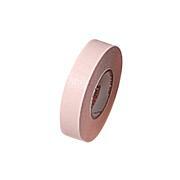 For example, tape can be sized at 1.25", 2.50", 3.75" etc. 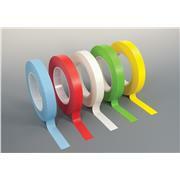 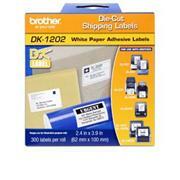 …paper with a rubber resin adhesive that resists moisture and most solvents. 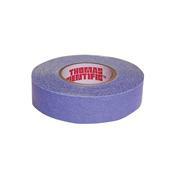 The tape can withstand broad temperature and environmental extremes from steam autoclaving at 121°C (250°F) down to -73°C (-99°F). 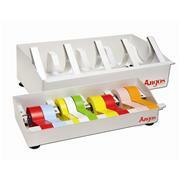 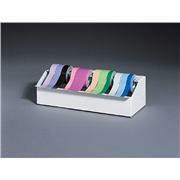 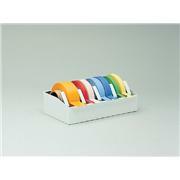 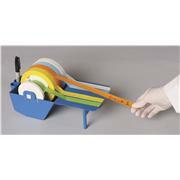 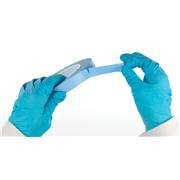 Use tapes with the Scienceware® Write-On Label Tape Dispenser (1232Y32). 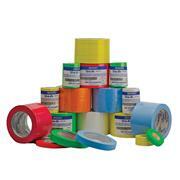 Material: TAPE Adhesive: REMOVABLE Core Size(s): 1/2", 1", 3"
Label Tape - 3/4" x 2160"
Label Tape - 1/2" x 2160"
Label Tape - 1" x 2160"
Label Tape - 1" x 500"
Label Tape - 3/4" x 500"
Label Tape - 1/2" x 500"